Virginia Street Bridge, Reno, Nevada Nearly Complete! 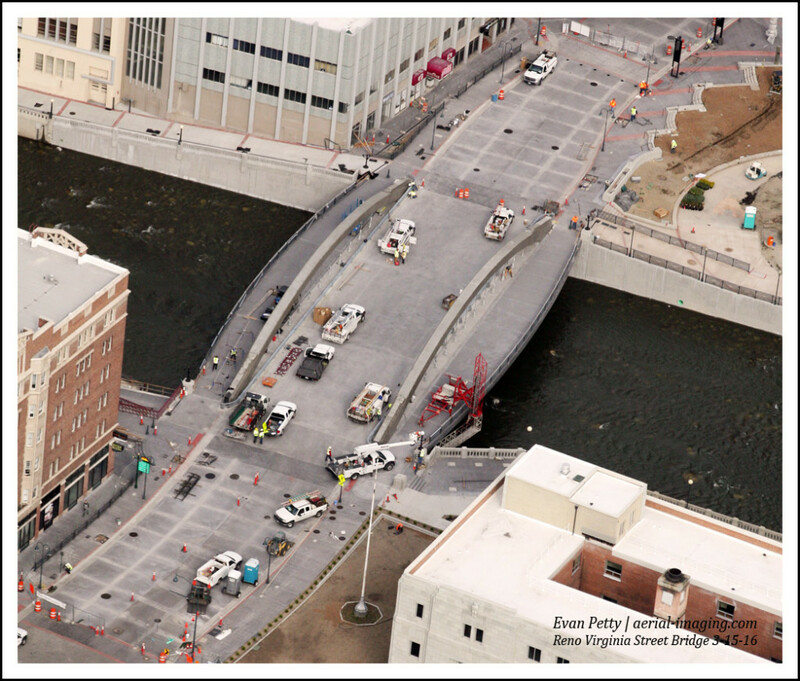 Fantastic progress on the Reno Downtown Virginia Street Bridge from last week. Scheduled opening for this Spring!